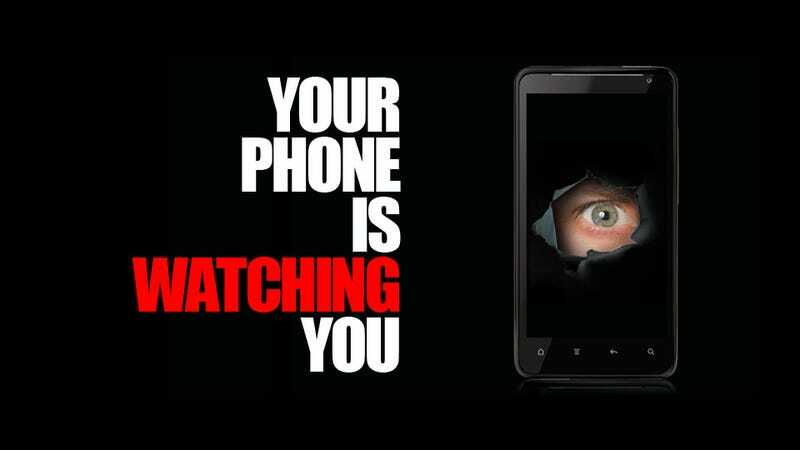 All hell broke loose yesterday when it was discovered that most (but not all) Android phones (and BlackBerries, and others) are recording every keystroke you make. Now, references to the same software have been discovered in Apple's iOS. But in this case, it only logs technical data and it's off by default. Last night, prominent iOS hacker chpwn tweeted that he had found reference to the same, now notorious Carrier IQ software in iOS 3. After just a little more poking and prodding, it was confirmed that these references exist all the way up to modern day iOS 5, they're just under a different name: /usr/bin/awd_ice2. But wait, before everyone starts returning their iPhones (none of you were going to do that anyway), there's a bit of good news. It seems that the data Carrier IQ has access to is much more limited than it is on Android. From chpwn's blog: "...it does not appear the daemon has any access or communication with the UI layer, where text entry is done." That is extremely good news if it proves to be true, because it would mean that iOS wouldn't be logging your passwords, emails, SMS messages, etc. Even more good news: CarrierIQ only kicks in when the iPhone is in Diagnostic Mode, which is off by default. So you'd have to actively tinker with settings you never use for it to work.